Last Memorial Day our family finally replaced our 15-year old premium-gas guzzling car. You could say that it was high time! But it was also an opportunity to think out of the box about our transportation needs and the challenges facing our planet. 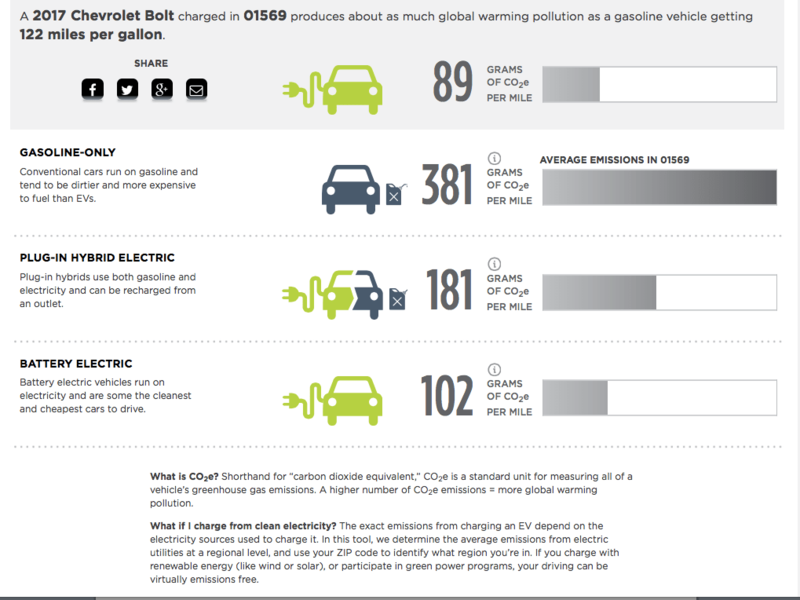 We bought an electric vehicle (EV): the Chevy Bolt. In those fifteen years, a lot changed in regards to transportation options. 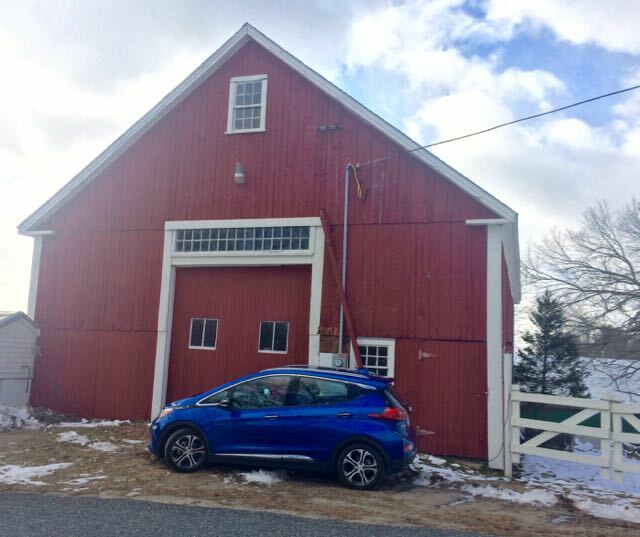 Here are four reasons to consider an EV this season. We knew we wanted to reduce our carbon footprint, but until we started shopping we hadn’t realized how much money we could also save by no longer having to gas up. It turns out that free EV chargers are everywhere! Who knew? We are eight months and 12,000 miles in and have yet to pay a penny for energy. By the end of a year of operating, we estimate we will have wracked up $1,200-$1,500 in gas savings alone. Also see details of federal tax credits (up to $7,500) and any offered by your state (MA includes an additional $2,500). 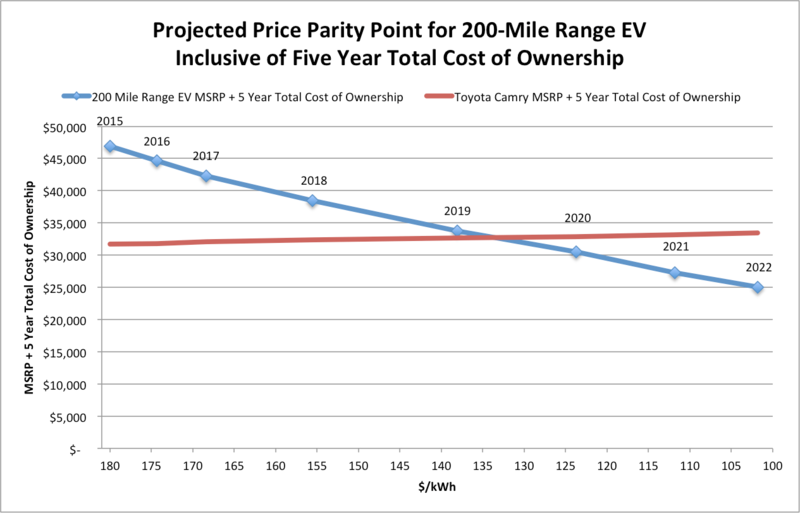 For more explanation about how the total cost of ownership (TCO) is much lower on EVs than in conventional gasoline powered cars see this article. A cost comparison that does not even factor in tax incentives, which are a big boost of $10,000 tax credits in MA. The EV experience has turned out to be a surprisingly great ride and fun lifestyle. A large network of EV owners offer their own garages as plug ins to other owners travelling through Plug Share. So becoming an EV owner is a bit like owning a Harley-Davidson motorcycle: you find yourself suddenly part of a large community of people with whom you share something in common. Chargepoint, an easy-to-use app for your phone lists free and pay chargers along the routes that you are travelling. I’ve occasionally combined errands with opportunities to charge, discovering in the process wonderful treasures. I’ve been to new libraries where I’ve read books I wouldn’t have otherwise. Or I’ve ended up at an unfamiliar family-owned cafe where the new vantage helped me work more effectively on a project. You can also slide right into premium spaces in busy places like the beach on a hot day, where you can re-charge both your own and your car’s batteries. Lastly, strangers everywhere strike up conversations with you about your ride. They really should add this part of the experience to the brochure. It’s been the best part of EV ownership! 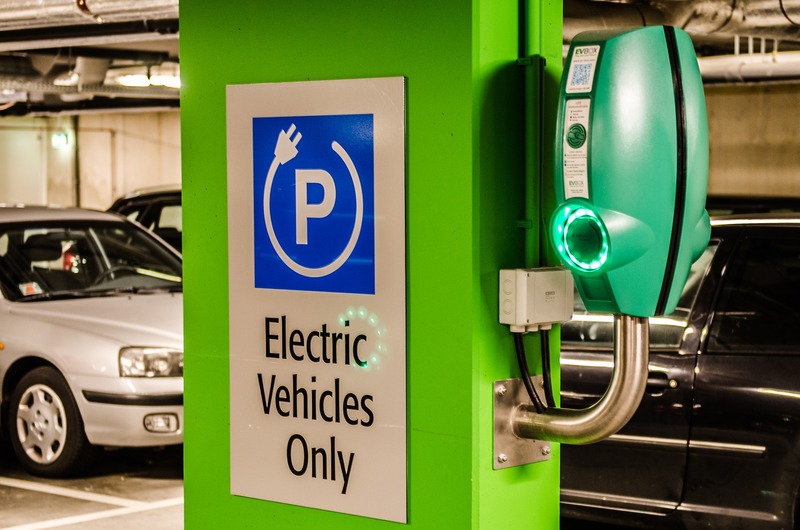 If you’re in need of a new car there is no better time than right now to consider either purchasing or leasing an EV. Leases start at $139/month, and can be researched through Massachusetts Energy Consumer Alliance, which offers everything you need to shop for a discounted car on their website including handy comparisons. Also, both federal ($7,500) and Massachusetts ($2,500) state tax incentives are still available. New Years Eve and New Years Day is traditionally one of the best times of the year to buy a car, with discounts ranging from 7-9% as car manufacturers are incentivized to move inventory and meet both quarterly and annual sales goals. 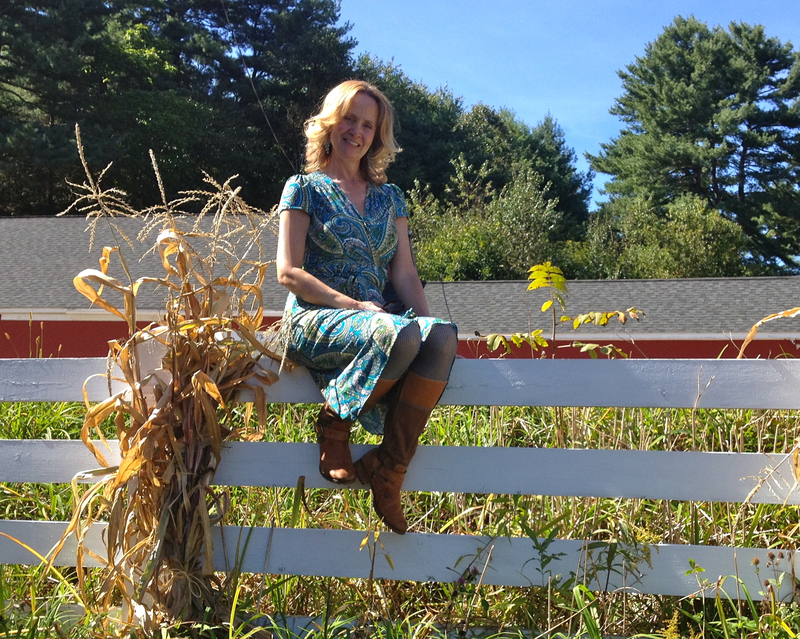 We’ve recently installed solar panels on our barn so that we can charge the car and power our house with the sun. 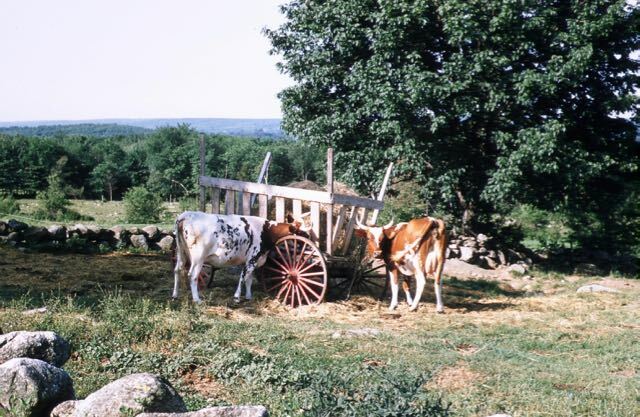 Growing up on a farm, I think I’ve always appreciated the way the sun grew the hay and corn that fed the cows that produced the high-butter fat milk used to make the butter and ice cream our wholesaler supplied to area homes. Driving a vehicle also powered by the sun is oddly reconnecting to those ancient rhythms and relationships. 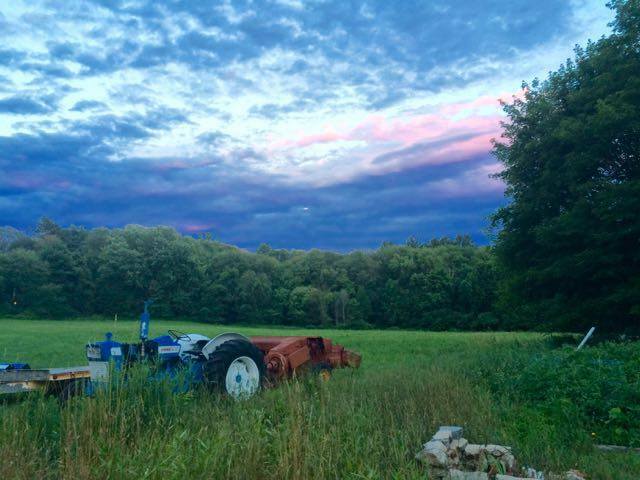 In a nod to that history, we bought our Bolt in what we like to refer to as Jo-Erl Farm Blue—so our car matches our tractor. While that coordination might not be on your car shopping list, we hope you’ll now look into an EV as a best investment in sustainability. 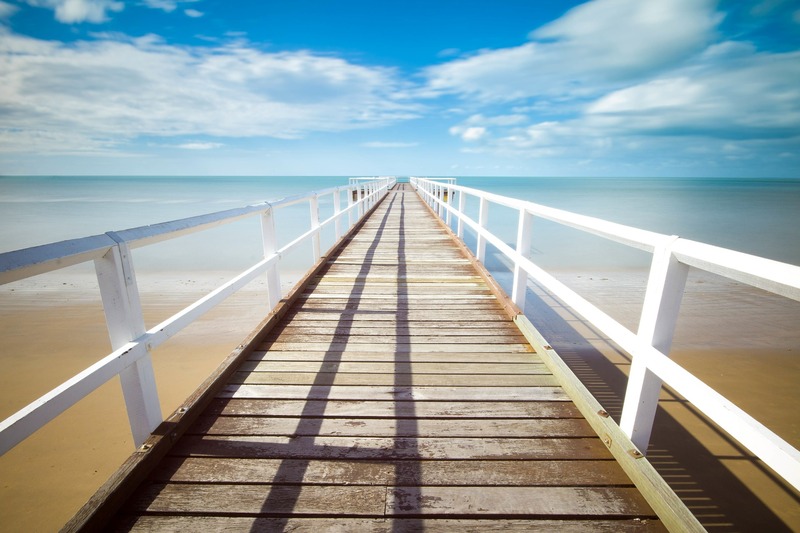 Salt from the Shaker will be on vacation for the next two weeks to “plug in and recharge” over the holiday break. Join us again when we return on January 12, 2018. 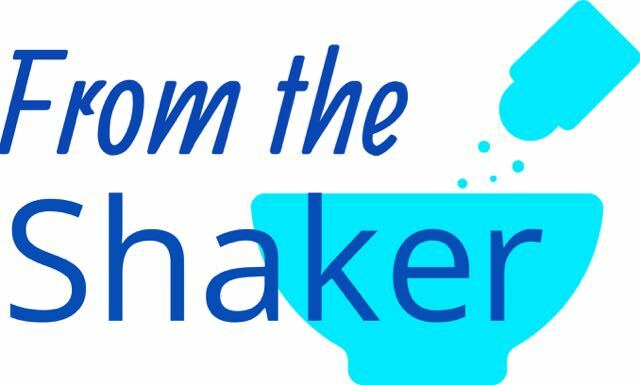 Learn more about From the Shaker: Best Investments in Sustainability.